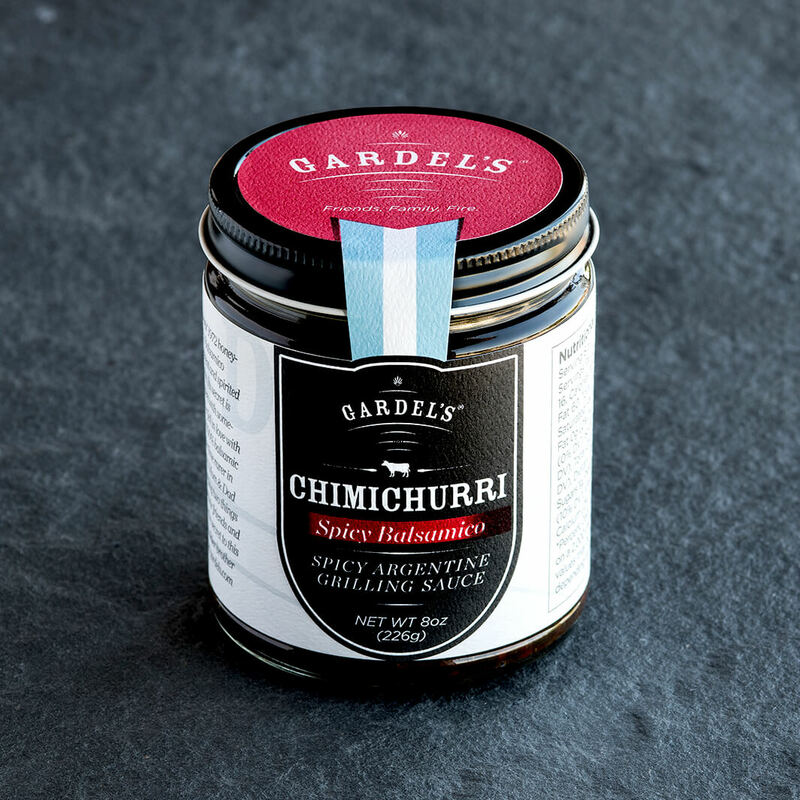 Gardel’s proudly honors the centuries-old tradition of chimichurri with faithful dedication to the sauce’s original perfect simplicity. 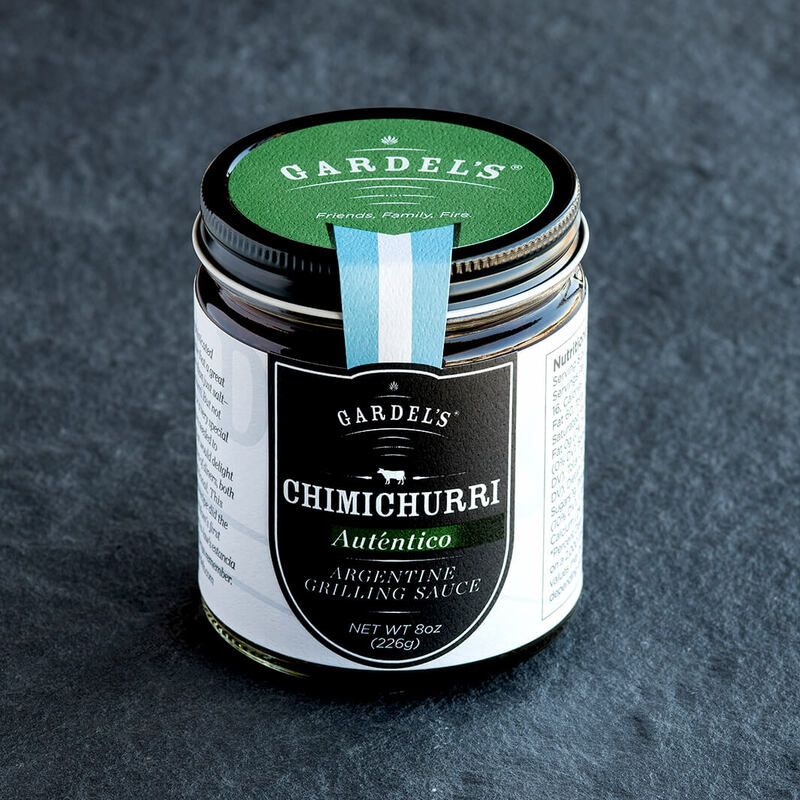 Our authentic chimis are hand-crafted, sourcing only the freshest ingredients, as used in Argentina. Aged balsamic imparts deep smoky flavors with a subtle sweetness that elevates everything, particularly poultry and pork. I love this Chimi! I added so much flavor to my chicken dish. A proprietary twist on a classic. Assertive yet approachable, with a piquant spice rounded by mellow sweetness. Inspired by my parents’ 1972 honey- moon in Italy, Spicy Balsamico captures the refinement and spirited kick of Italian cuisine. Its secret is pairing hot aji peppers with something else my mother fell in love with on her honeymoon:100%balsamicfrom Modena, at the time rarer in Argentina than gold. Mom & Dad returned home carrying two things that would delight their friends and families for years– the secret to this bold chimi, and my older brother Max. A favorite among purists, this family take on a time-honored tradition perfectly complements beef, wild game, seafood and vegetables. Or try it on its own with fine breads and savories. 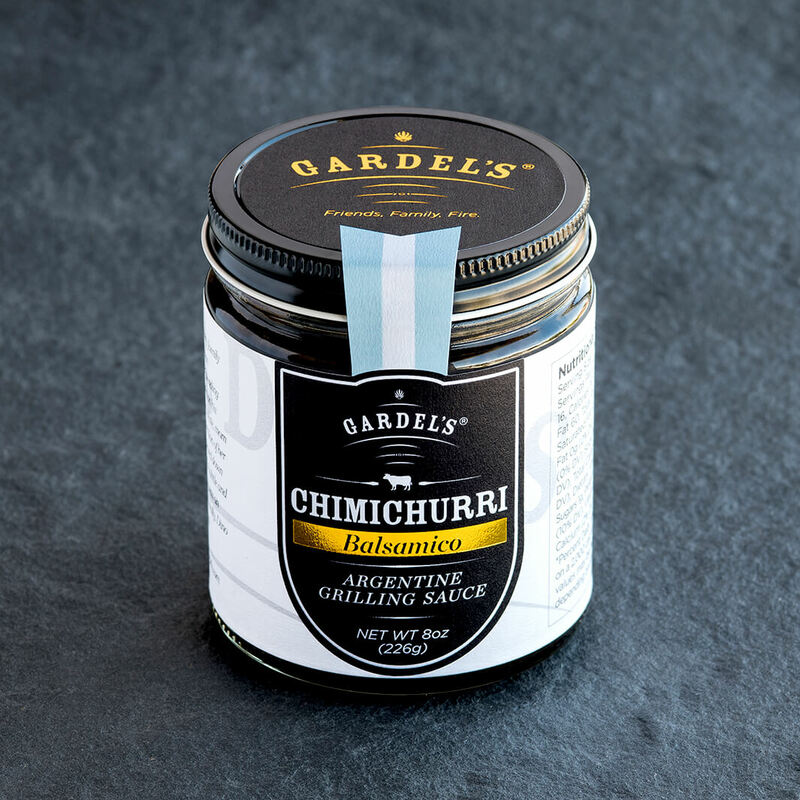 Gauchos and sophisticated porteños alike know that a great steak needs more than just salt– it needs chimichurri. But not just any chimi. For a very special meal in 1968, Mom needed to conjure a chimi that would delight a demanding group of diners, both refined and traditional. This classic, authentic recipe did the trick, making my Mom’s first dinner at her future in-law’s estancia one they would always remember. 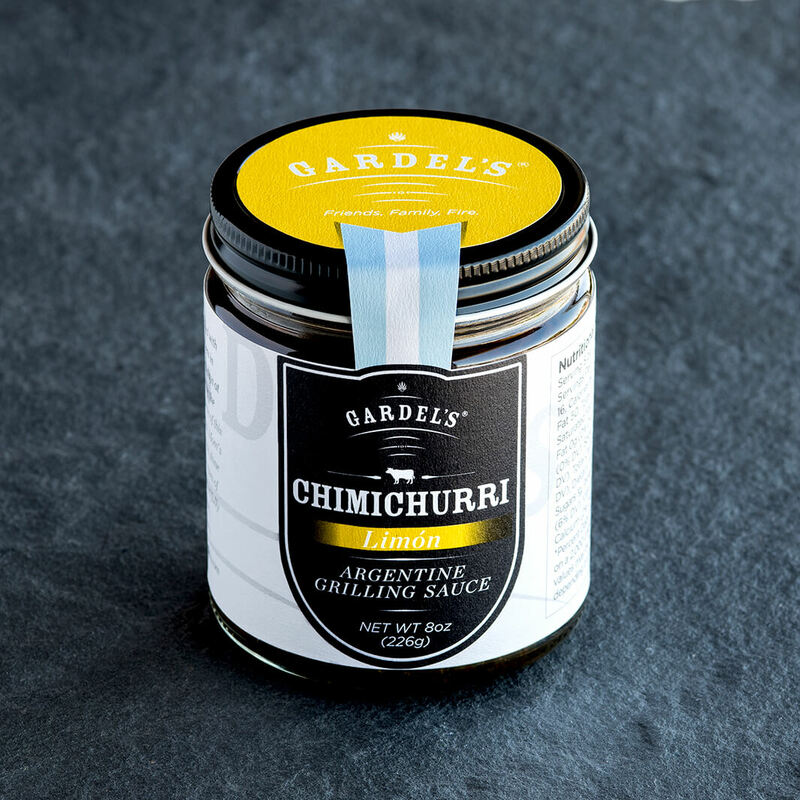 Notes of bright lemon and understated tanginess enhance crudo, grilled fish, and poultry. My childhood is filled with memories of summers in Mar del Plata, long days at the beach followed by the sweet and tangy taste of this bright lemon Chimi. Mom’s Mediterranean roots shine bright with subtle notes of citrus that pair beautifully with grilled wild fish, seafood and sunburn. FREE SHIPPING when ordering 6 jars or more!